Shannon and I met up over Facebook…typical this day in age right?? 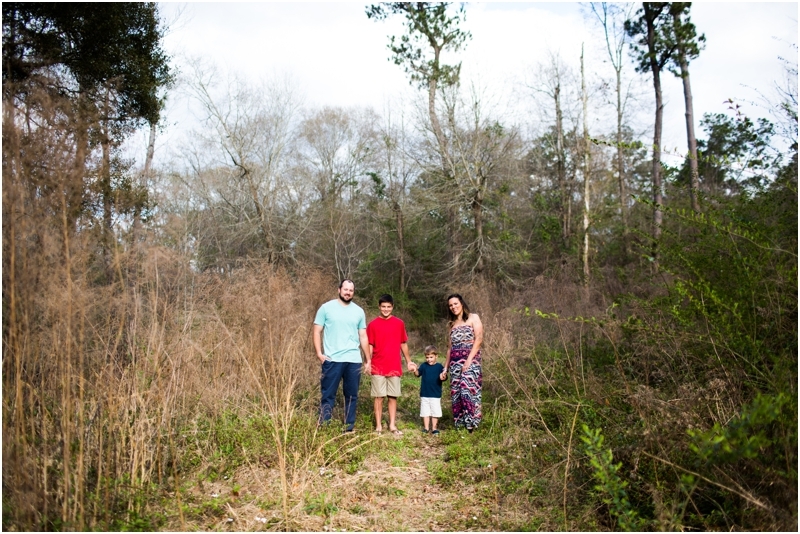 As a Mandeville Family Photographer and her being a New Orleans Family Photographer we were bound to eventually meet!! I honestly don’t know how long ago that was though…but in the mean time we’ve been following each others work because …when she contacted me back last fall for pictures…we scheduled for this spring. I was crossing my fingers their date would be a beautiful afternoon…and that it was!!!!!! 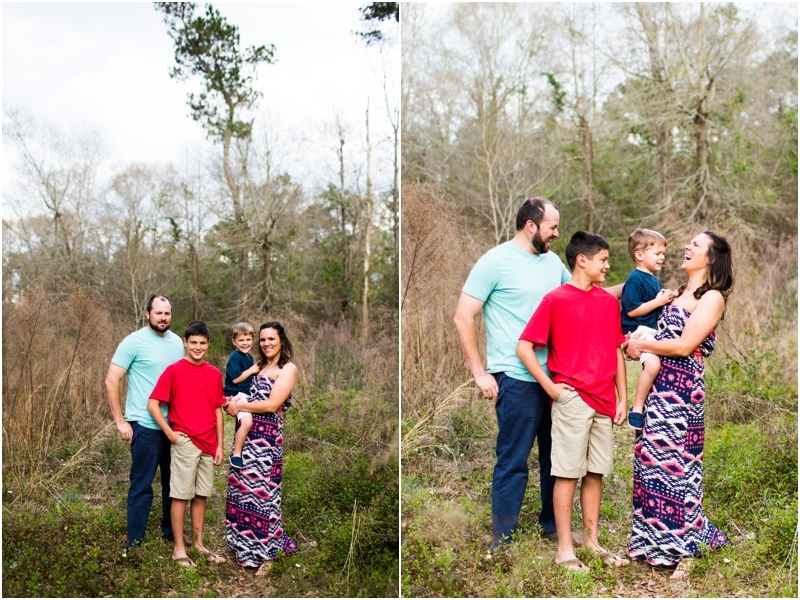 It’s always so fun for me to photograph fellow photographers and their families…but the best part is when they receive their images and they message me right away…in love with their images. It can be tricky, knowing that no two photographers have the same eye…technique…or editing style. When I read Shannon’s message…I simply smiled…and my heart was happy, knowing that once again it confirmed to me that I am doing what I love and am passionate about… and serving my fellow colleagues is beyond rewarding! Shannon Michel - I think I could admire these all day, every day! We love them Erin! 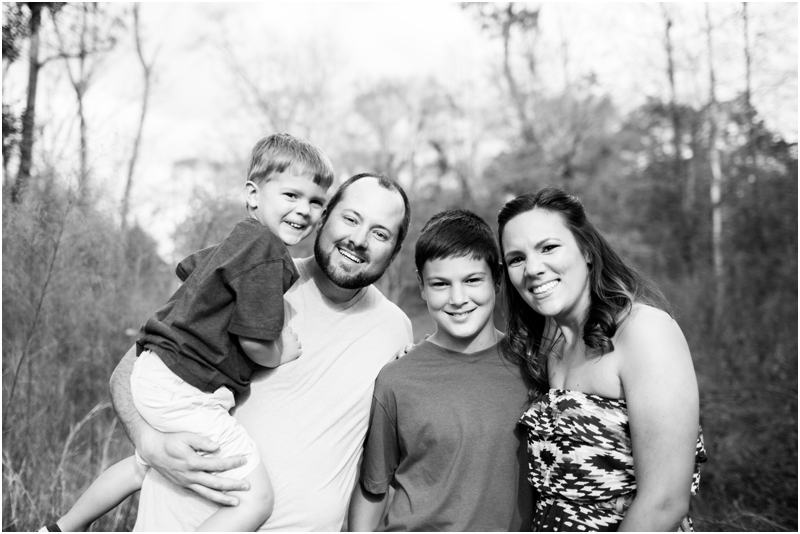 Beverly R. Michel - Wonderful pictures of an awesome family! Impossible to chose a favorite one.